The 27th Annual OPHSA reunion is now history. Click here to view pictures and videos of this reunion. 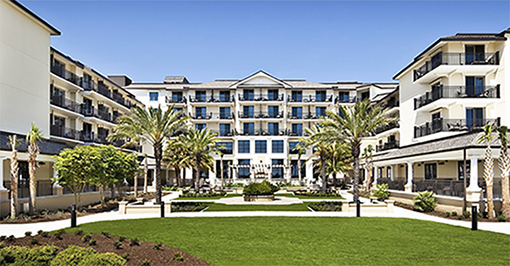 The 28th Annual OPHSA reunion is a once in a lifetime event, the 100th Anniversary of the Society of the Third Infantry Division, to be held November 14-17, 2019 in the Westin Jekell Island Hotel, the next door Conference Center, and Fort Stewart. Check the OPHSA Survivor #74 for details. 01/29/19 OP Harry MIA from the June 1953 battles are now listed on this web site. Click on the OP Harry MIA in the Index at left to view it. 12/16/18 OPHSA Survivor #73 is now available online. Click here to view it. 07/02/17 OPHSA Survivor #72 is now available online. Click here to view it. 11/19/17 Monika Stoy informed us that the Korean War historical seminar, a popular three day event, will be held twice in Springfield VA. Click here to see last year's flyer. Next year will be held twice on 18-21 Apr 2018 and 17-20 Oct 2018. Registration is on the first day with hotel rate of $119/night. Contact the Stoys at timmoni15@yahoo.com or phone: 703 912 4218. Korean War Veterans are free. 11/16/17 The 26th Annual OPHSA Reunion is now online. Click here to view it. 11/02/17 The video of the OPHSA first reunion June 18th 1992 held at Fort Stewart GA is now online. Click here to view it. 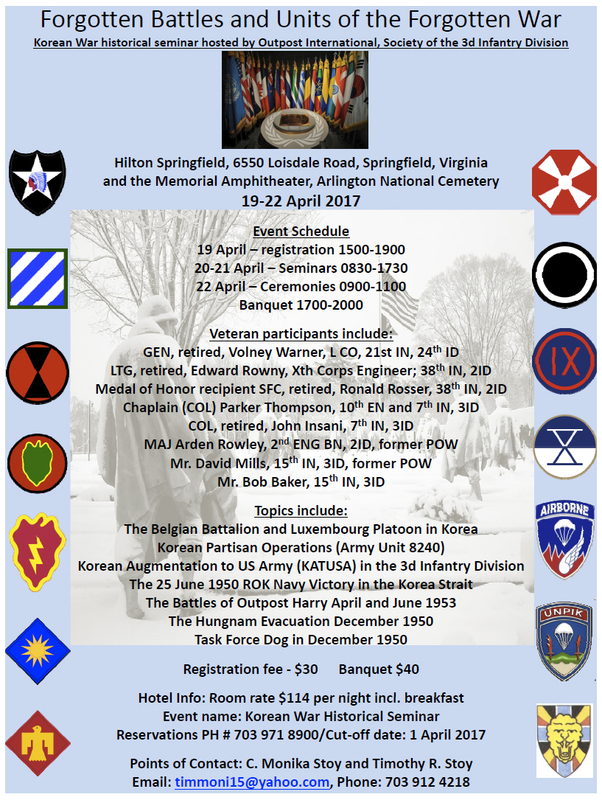 01/07/17 Korean War historical seminar A three day event, 19-22 April 2017, held in Springfield VA. Click here to view the event's flyer's for details. 11/13/16 Jim Jarboe passed on in his home November 13th, 2016. Jim was an avid photographer and used his skills to publish and illustrate the OPHSA Survivor since before 2001. Click here to read his obiturary's text. 11/11/16 The dedication ceremony of the Veterans Tribute Tower & Carillon at the Miramar National Cemetery. Click here to view a video of Bob Baker's speech from the ceremony. Click here to view past New Items. Use the site's Search engine to find past items, names, or places. ©Copyright 2002 - 2019 OP Harry Survivors Association. All rights reserved.